A comprehensive guide to the caves of northern England. Sadly for many years this series of guidebooks to the Caves of the North of England has been out of print. During this time many new caves have been discovered and known caves significantly extended, for example the connecting of Lost Johns’ Cave to Notts II in 2011 making the final connection to realise the Three Counties System. 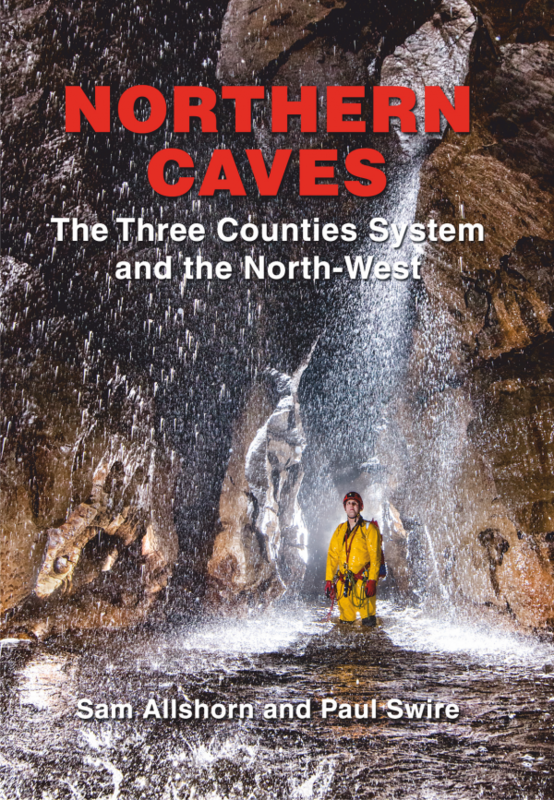 2017 sees the publication of The Three Counties System and the North West, the first of the new series of Northern Caves. The new series of Northern Caves documents these new discoveries along with all of the known cave passage in the North of England. Northern Caves will continue to be first and foremost ‘a guide to the caves’ and not a ‘how-to-do-it’ guide to the various caving activities which might be undertaken in those caves. Those new to these books may initially struggle with using the information as it can take some time to become accustomed to the style in which it is written. There have also been significant changes in the techniques used by cavers, especially in respect of descending vertical drops, where SRT is now more common than ladder and line. 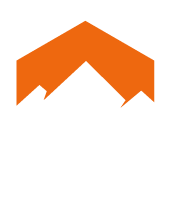 Therefore the new Northern Caves has been updated to provide SRT information where it is available.